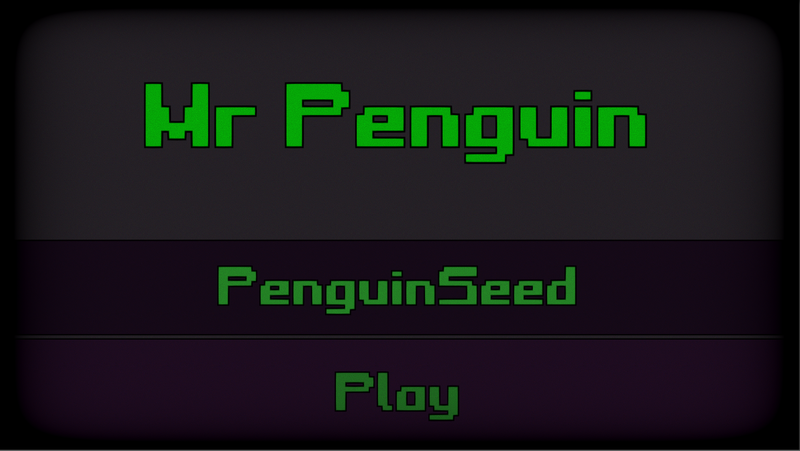 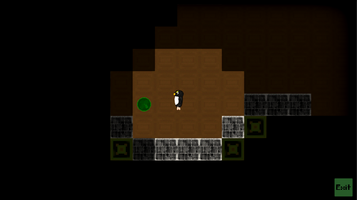 Mr Penguin now generates levels based on a seed. 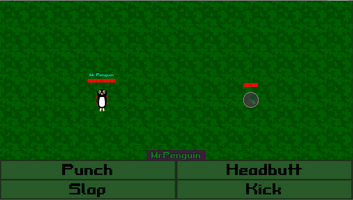 The enemies are randomly positioned. 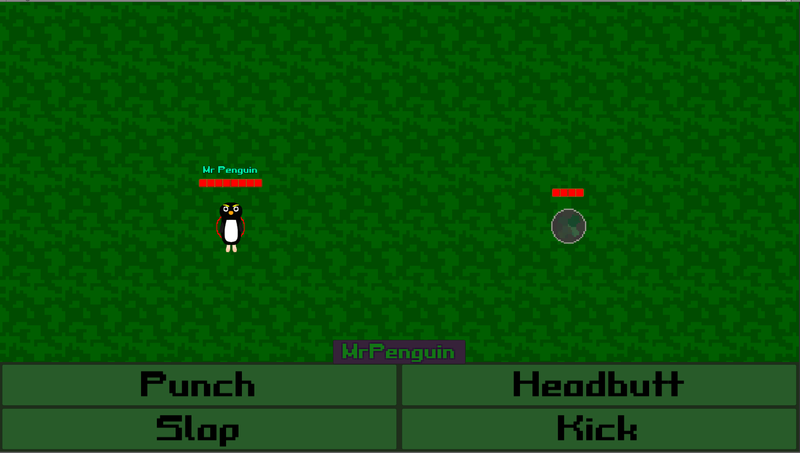 I also added fog of war, popups and auto attack for the enemies. 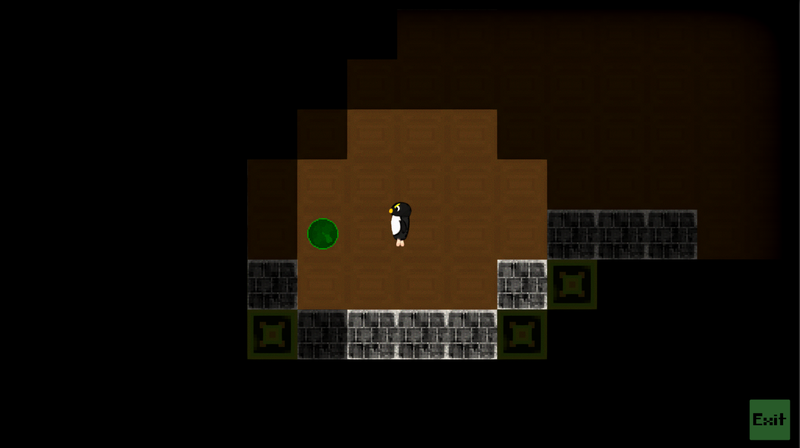 I am hoping to revamp the level generation process and make each level progressively more complex, larger, and require more puzzle solving to complete.